 The Waimate District Council operates four large camp sites in the Waitaki Valley, which are open for the season from September to May. They are sited along the shores of Lakes Aviemore and Waitaki and are particularly popular for those people who enjoy spending their recreation time in and around water. The lakes are a beautiful and popular destination for family holidays. Activities: Swimming, boating, water skiing, canoeing, picnics, tramping, fishing, or stay at the campsite and catch up on some reading, rest and relaxation. Facilities vary from site to site with toilet facilities and porta-pottie disposal facilities (please note; no dump station facility available), boat ramps, drinking water available, tent and caravan sites available (no power). Please note tickets to be purchased on arrival and be clearly displayed at all times. Season Tickets available from Kurow Motors, Waimate Whitehorse Motors, Waimate Information Centre, and Waimate Local Government Centre.